Helmut Gruber (47), from Upper Austria, began his career with an apprenticeship as an industrial electrician. At the same time he completed part-time studies in electrical engineering at a polytechnic before joining voestalpine Stahl GmbH in Linz as an industrial engineer in 1997. Gruber gained valuable project and management experience in the division as the project leader for the large-scale Hot Dip Galvanizing Plant 4 investment, and subsequently as the operational manager for the electrotechnical center for the entire Linz site. 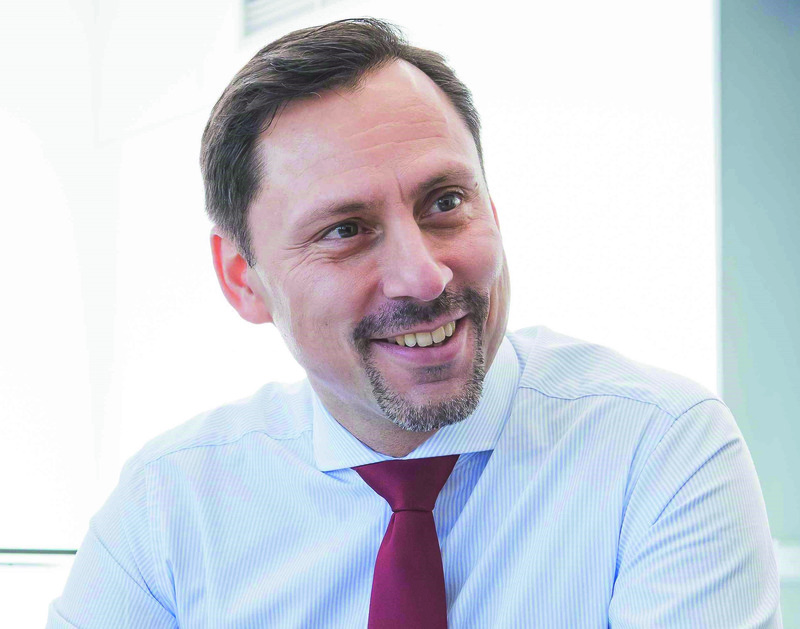 Helmut Gruber was subsequently the Managing Director of voestalpine Standortservice GmbH, before taking over the technical management of the Strip business unit which comprises the entire value chain for the rolling and refining of premium steel strip at the start of 2019. Over the past years he has also completed a part-time degree in mechatronics and business at the University of Applied Sciences Upper Austria in Wels, as well as a Global Executive MBA. Offering its broad portfolio of products for everything from the automotive industry and mechanical engineering to the energy sector, the Steel Division always demands the most advanced production processes, the most intelligent procedures, and the most effective logistics solutions. 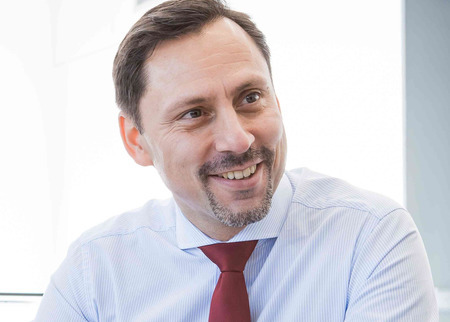 With his extensive professional expertise and comprehensive management experience in these areas, Helmut Gruber will be the ideal addition to the Management Board team, helping to further enhance the division’s leadership position. From July 3, 2019, Helmut Gruber will join colleagues Finance Director Pauline Seidermann, Sales Director Wolfgang Mitterdorfer, and the Head of the Division, Hubert Zajicek, to complete the Management Board team as its Technical Director. I’m very much looking forward to working together with my colleagues to ensure the Steel Division is consistently prepared to meet the technical challenges we face in the future, and I am grateful for the trust that has been placed in me. As the largest Group division in terms of revenue, the voestalpine Steel Division has attained quality leadership in highest quality steel strip, as well as a global leading position worldwide in heavy plates for the most sophisticated applications and complex casings for large turbines. The division is the first point of contact for major automotive manufacturers and suppliers when it comes to strategic product developments, and offers support to its customers around the world. It is also one of the most important partners to the European white goods and mechanical engineering industries. The division produces heavy plates for the energy sector which are used in the oil & gas industries and for renewable energies, for applications in extreme conditions, for example, for deep-sea pipelines or in the permafrost regions of the world. The division operates the world’s most advanced direct reduction plant in Corpus Christi, Texas, USA, producing highest quality pre-materials for steel production, for its own and external requirements. In the business year 2017/18, the division generated revenue of EUR 4.8 billion and reported an operating result (EBITDA) of EUR 908 million. It has around 11,000 employees worldwide.